MPA's help contribute to technology and scientific research and development. The exploitation of marine resources has not only depleted an ecosystem service but also deprived databases of scientific knowledge of various species, both explicitly for their value in biodiversity but also potential sustainable ecosystem services they could provide for us in the future ("National Representative System" 2010). According to UNEP-United Nations Environmental Programme, 1995, the main objectives of a MPA are: to conserve marine biodiversity, to maintain productivity and to contribute to economic and social welfare (Diegues, 2005). There are two specific kinds of MPAs: no-take zones and multi-use/sustainable MPAs. In no-take zones, as the name suggests, absolutely no fishing can occur. However, in multi-use MPAs some fishing can occur to the extent that it is sustainable (Diegues, 2005). Moreover, if appropriately managed by balancing fishing production, tourist activities and biodiversity conservation, multi-use MPAs can actually increase the yield in an adjacent area (Cognetti, 2010). Additionally, they serve as a scientific control to study the effects of human impact. 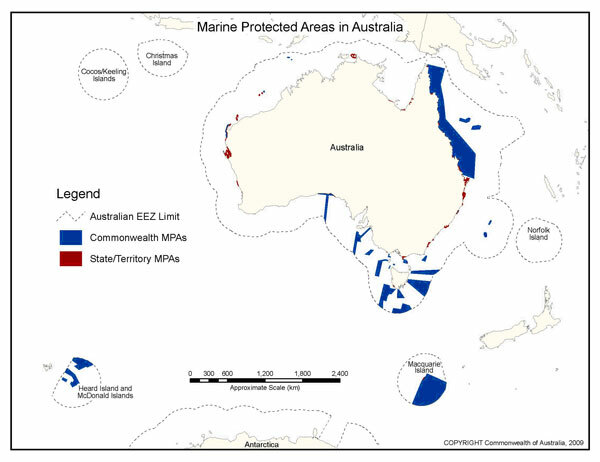 Using the Ecosystem Approach described by the CBD is crucial to enhance multi-use MPAs. The Ecosystem Approach creates a framework in which to incorporate both protected areas with the landscape at large as well as an evaluation of ecosystem goods and services. Additionally this involves determining MPAs not based on national boundaries but on the boundary of the ecosystem or bioregion ("Programme of Work"). By 2031 (20 years), 10 percent of the Earth's marine area should be covered in multi-use MPAs. The delegation of these MPAs will be determined by an international body representing each fishing nation. In comparison to other alternatives, such as covering a certain percentage of fish stocks with marine reserves, this plan will be the easiest to implement and measure because we provide an actual measure of the area that needs to be covered. The plan provides a reasonable timescale (Many other global projects, like the Millennium Development Goals, are set for 15 years) and empirically, this is enough time to establish MPAs. It is actually well supported by both scientific models and empirical evidence. For instance, modeling by Guenétte, et. al (2000) has provided strong evidence that substantial benefits can be derived from relatively small closed areas (between 10 and 20 percent of the study area), as long as they are strategically located and augmented by other management methods. Real-world experience with existing marine reserves has confirmed that the most convincing evidence of large-scale ecological benefit begins to appear when at least 10 percent of a given ocean area is protected (Gell & Roberts, 2003). We will admit that from a purely scientific standpoint, a larger coverage goal on the order of 20-30 percent would give a still greater probability of success (Gell & Roberts 2003); however, the difficulty of gaining support for such large coverage figures makes these more ambitious goals impractical. As for acceptability, consider that just over 11.5 percent of global surface area currently falls under some type of state-designated protection (UNEP, 2006). These data imply that a comparable level of coverage for the oceans is not an unrealistic target." The implementation of multi-use MPAs must be combined with other sustainable fishing procedures such as input controls, quotas, aquaculture, and the development of environmentally-friendly fishing technology. Such an integrated approach is necessary to protect biodiversity and retain the resources the oceans provide us in a sustainable manner (Mission 2011, 2007). Additionally, much of the problems with currently implementing MPAs is that there is not significant research for the social science component of implementation. The biggest impediment for MPA's is the lack of concern for the human element of MPAs: governing institutions, attitudes, culture, economics, etc (Whale et al., 2003). Cognetti G., & Maltagliati, F. (2010). Ecosystem service provision: An operational way for marine biodiversity conservation and management. Marine Pollution Bulletin, (60), 1916. Whale, C. et al. (2003). Social Science Research Strategy for Marine Protected Areas. Santa Cruz, California: National Marine Protected Areas Center. 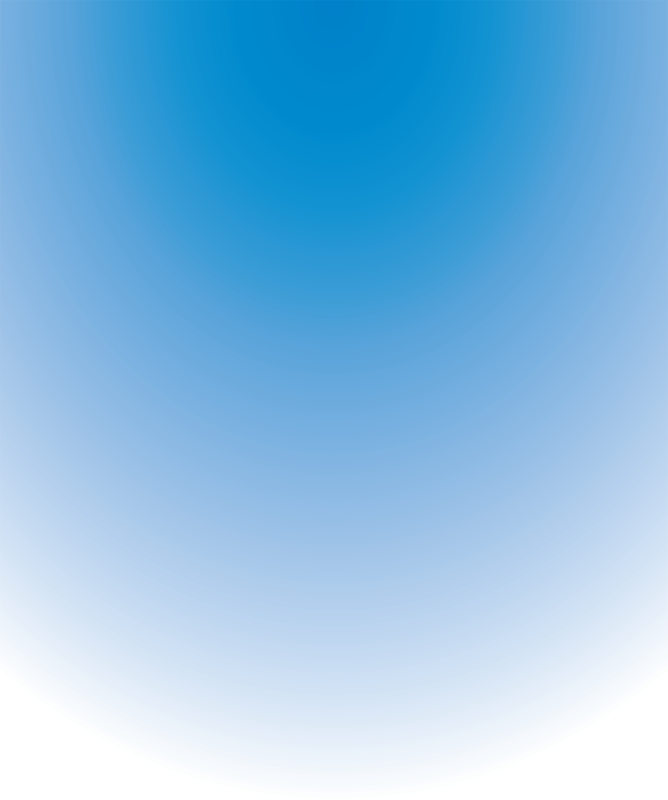 National Oceanic and Atmospheric Administration-NOAA.